The Rijksmuseum for the first time will bring together in one exhibition all Rembrandt’s canvas art works from its collection. 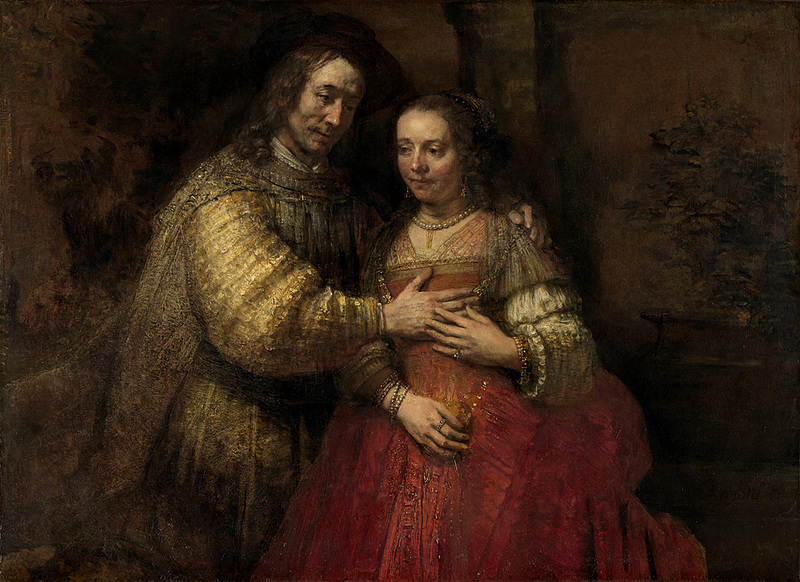 The museum is proud to have the world’s most extensive collection of Rembrandt’s paintings, which includes “The Night Watch” and “The Jewish Bride,” as well as many refined portraits, including the recent joint purchase of wedding portraits of Maerten Solmans and Oopjen Coppit, bought together with the Louvre for €160 million. 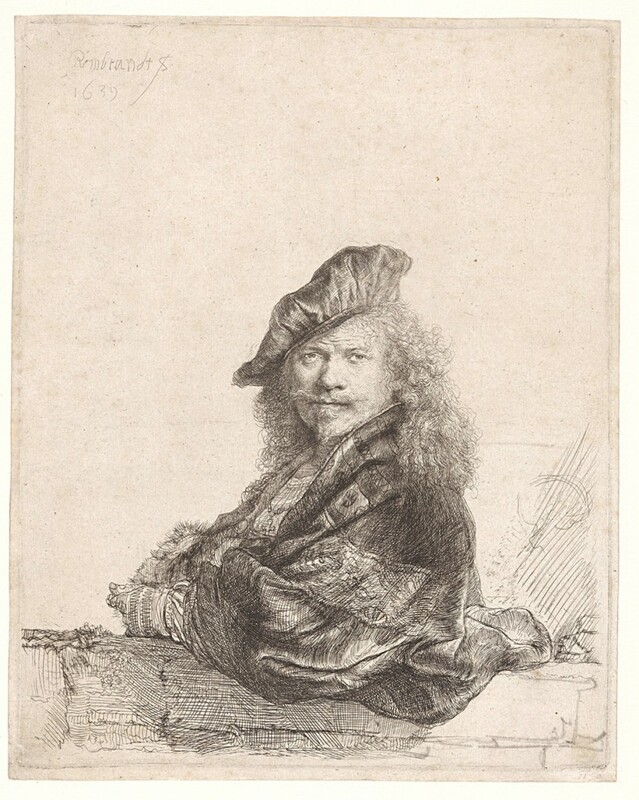 The Rijksmuseum’s collection of Rembrandt’s graphics is also rather extensive, but because of the fragility of the paper, it is exhibited infrequently. Nevertheless, “All the Rembrandts” will provide a rare opportunity to see the canvas art works, drawings, and engravings of the artist of all periods of his work. 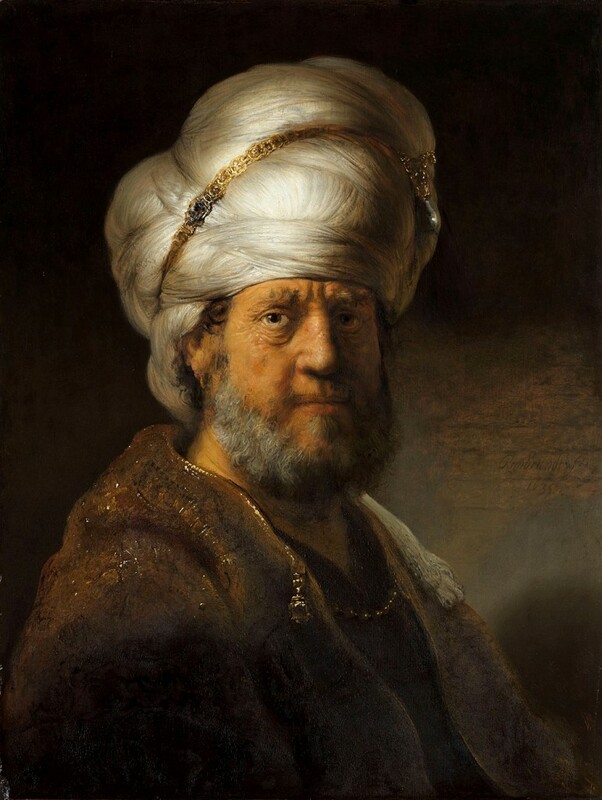 However, in this case, the name does not fully reflect the truth: in total, the Amsterdam museum funds keep about 1.3 thousand sheets of Rembrandt, and only the best 300 will be selected for the show. The exhibition is designed to reflect different aspects of the painter’s life and work, that is why it will have several thematic sections. The first is devoted to the beginning of Rembrandt’s career, his self-portraits created to know himself and the possibilities of human facial expressions, as well as how his skills were developing. The second section of the project will tell about the environment of the artist, his family and friends. The viewer will see how much he was fascinated by human faces, how carefully he honed his art, constantly fixing the appearance of others, not only acquaintances but also everyone with whom he had encountered on the street: vagrants, beggars, actors. The final part will be devoted to the canvas art works of the Rembrandt-narrator, how he was able to interpret the Old Testament stories in a language understandable to his contemporaries. The stylistic development of the painter will be clearly shown – from delicate and exquisite images to a rougher experimental technique with dominant color and light effects. 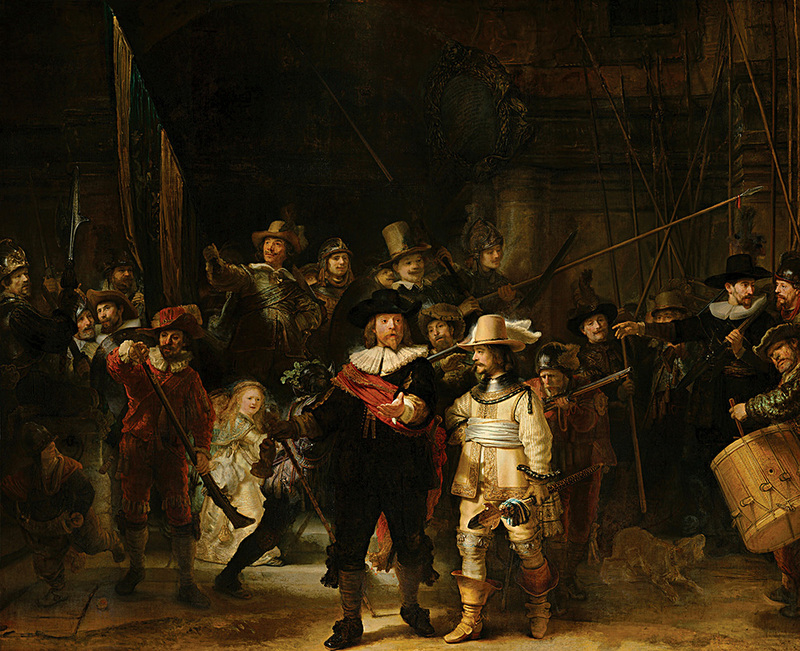 In addition to this exposition, the “Year of Rembrandt” in the Rijksmuseum will be marked by numerous special events: lectures, seminars, etc. In autumn, the art gallery will open the second exhibition, now dedicated to the visual dialogue of two great masters of the XVII century — “Rembrandt-Velázquez.” It will be held from 2.11.2019 until 1.19.2020.